Relive decades of defining rock and roll concerts, from Woodstock to the Whisky a Go-Go and Run-D.M.C. 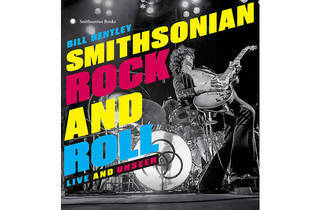 to the Rolling Stones, in Smithsonian Rock & Roll: Live and Unseen. 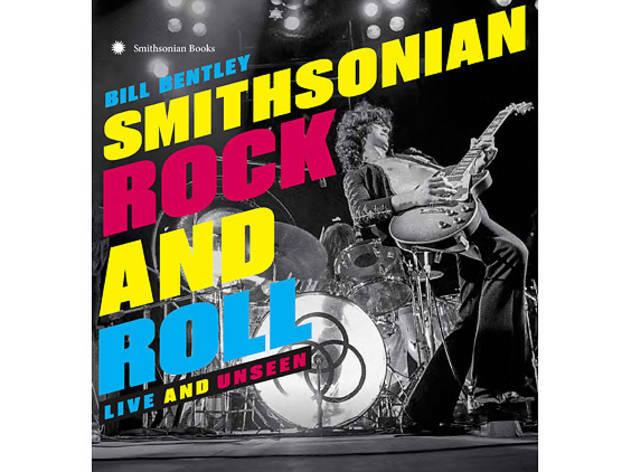 The Smithsonian called upon fans to submit their shots for this concert photo chronicle, and producer Bill Bentley has compiled them into this new book. Celebrate the release with a talk and signing from Bentley along with the MC5’s Wayne Kramer.